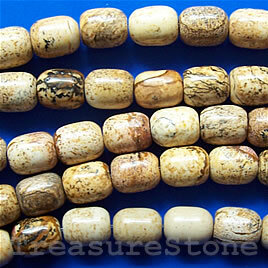 Bead, picture jasper, 8x10mm drum, 16 inch strand. 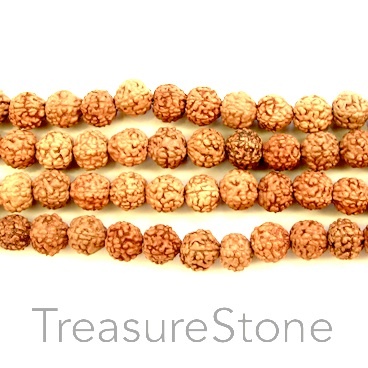 Bead, Nepal, Vajra Bodhi, around 10mm round. pack of 54pcs. 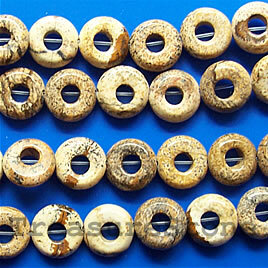 Bead, Nepal, Vajra Bodhi, around 8mm round. 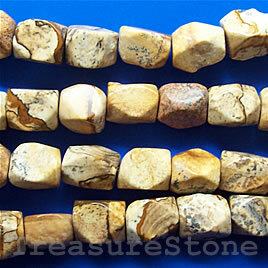 pack of 54pcs.